Hello Friends – we had snow yesterday, and now the snow should be melting away. I saw SUN — SUN is good!!! Yesterday, I chatted with Pat Sloan about precuts… did you hear it? If you missed it and still want to brave listening to me, the link to the podcast is here. A shout out to Pat for having me! 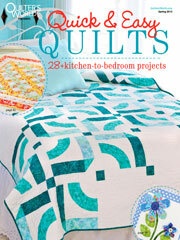 You may read more about my Creative New Quilts & Projects book here. The book page will be updated as I post more information about the book. Something exciting is afoot as well regarding my book. So, stay tuned! AND — between now and Friday this week, my publisher is offering 20% off the cover price of the book. Click HERE to purchase your copy, or HERE if you prefer it as a pdf download! 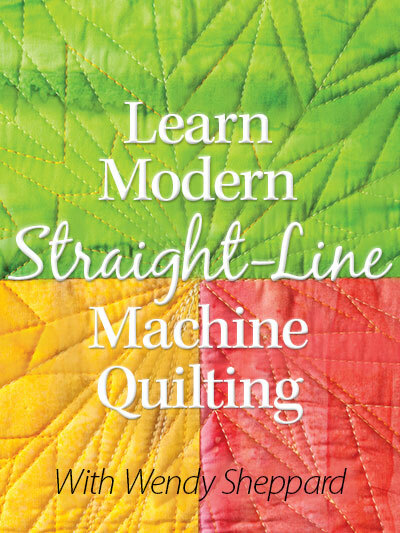 And I am happy to announce the winner of my Learn to Machine Quilt online class giveaway from two Fridays ago. The winner is: AnnD (#22). I have written you an email as well. Someone at Annie’s will be in touch with you regarding the setup of your class! Thank you all for entering! Thanks for stopping by. 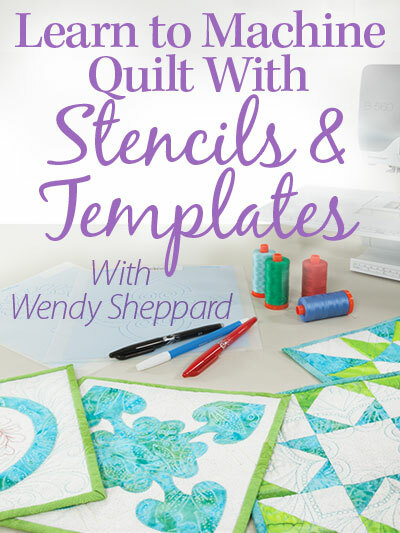 I hope you were able to add yet another little trick to your quilting tool box! Till next time. 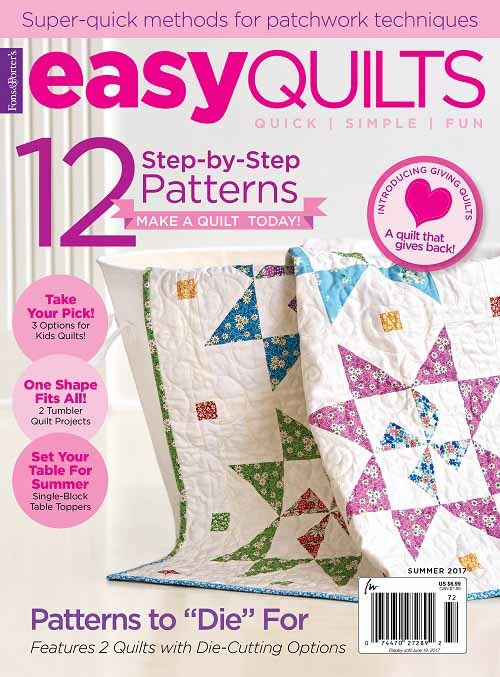 This entry was posted in Quilting, Quilts & Projects: Published and tagged American Patchwork & Quilting Radio with Pat Sloan, Domestic Machine Quilting, Machine Quilting Tip, Straight Line Quilting. Bookmark the permalink. ← Happy Birthday, General George Washington! 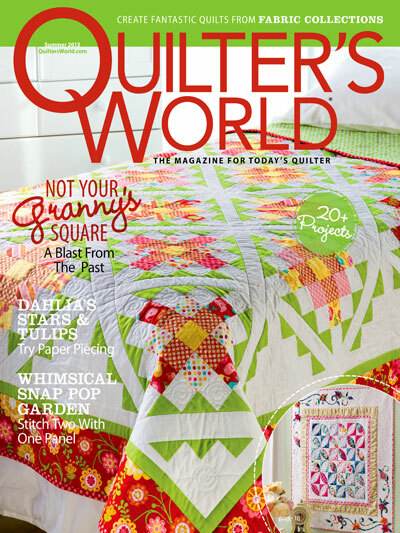 How did you keep the ruler in place while quilting next to it? i loved chatting with you!! I could just see me sewing right through that ruler lol! Glad to see that it worked for you! 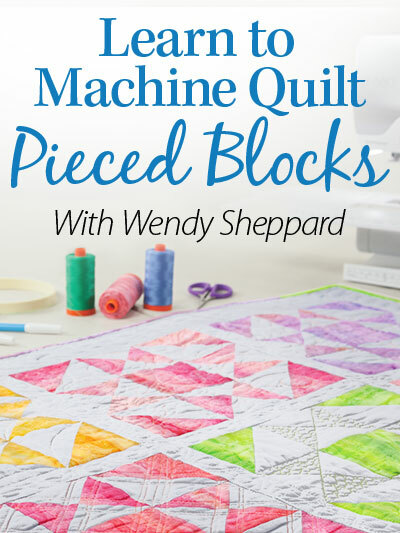 I tried to use a quilting ruler and found out how uncoordinated I am! (((hugs))) to you and Ms. G! Great idea with the ruler. I have some grid work planned, will have to try it.